Troop 200 has a tradition of using patches and pins to recognize cold weather camping nights. 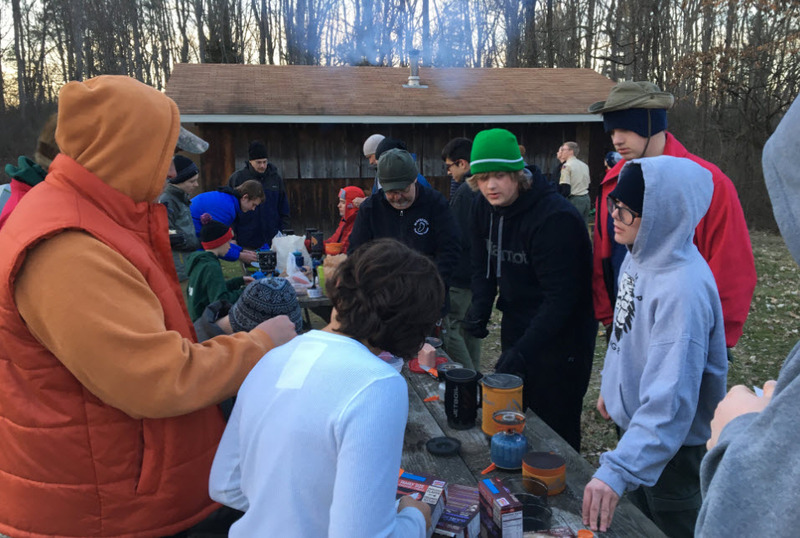 A “Polar Bear Night” is earned for each night of outdoor camping when the temperature reaches 32F or lower (as recorded by the Scoutmaster or Event leader) at some point during the night. 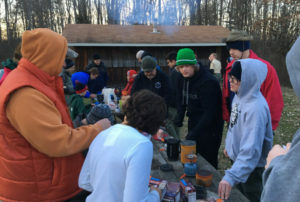 The polar bear night program applies to both Scouts and Adults.